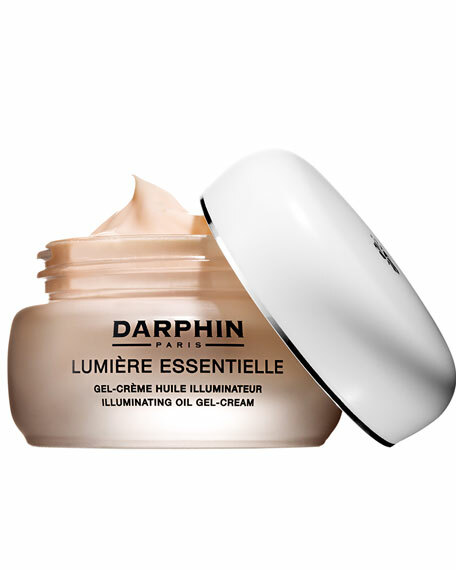 DarphinLumière Essentielle Illuminating Oil Gel-Cream, 1.7 oz. Light is the essence of life and of beautiful skin. This cashmere soft gel-cream with skin-strengthening plant sugars helps unveil a vibrant glow, replenish moisture and protect skin's barrier. Essential oils of citrus, florals, cedarwood and ginger help illuminate and revitalize skin. 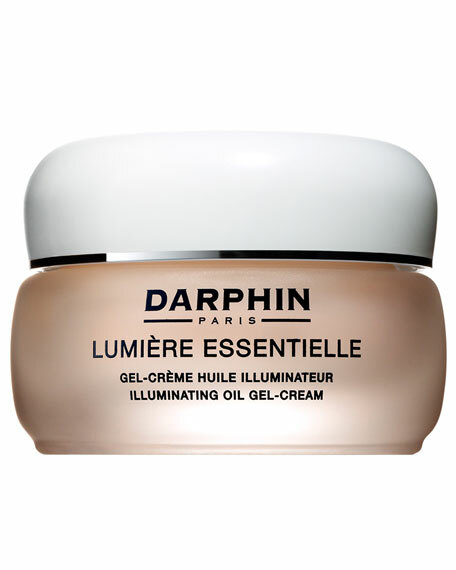 Instantly, skin is soft, supple and blossoms with radiance. Apply a small amount to face and neck. Massage gently. Leaves skin renewed and strengthened. 82% of the total ingredients from natural origin. 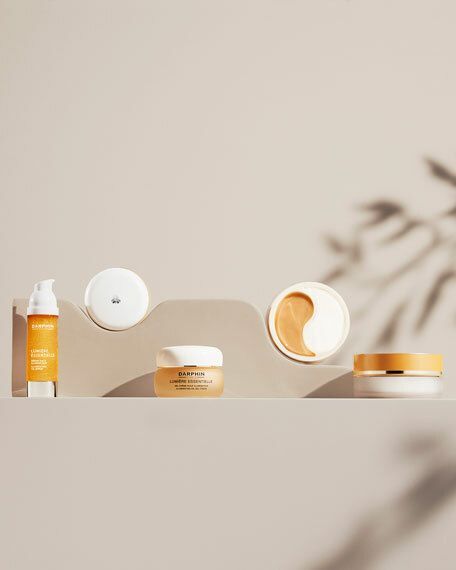 Formulated without parabens. Non-comedogenic. Dermatologist tested. Clinically proven efficacy. La Mer The Cleansing Oil, 6.7 oz.